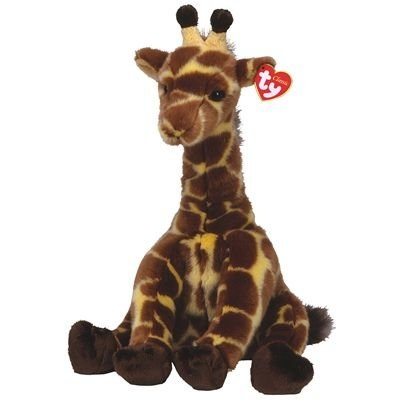 Home > Toys > Plush > Search By Brand > TY > Hightops the Giraffe 13"
Ty Classics Hightops the Giraffe. Measures approximately 14" tall when sitting. Ty 07442.